Does running a marathon ever get easier? Well, if you’re using the right techniques remarkably it does. Today I’m going to pull back the curtain and share some of my absolute BEST marathon running tips with you. Before running my first half marathon this year, I decided to collect the best tips to help me get through it. I personally tested them on my last race and surprisingly they did help. I managed to improve my time: I went from 57 minutes on my previous 10K race to stunning 43 minutes! They helped many people that previously were struggling to cross the finish line. 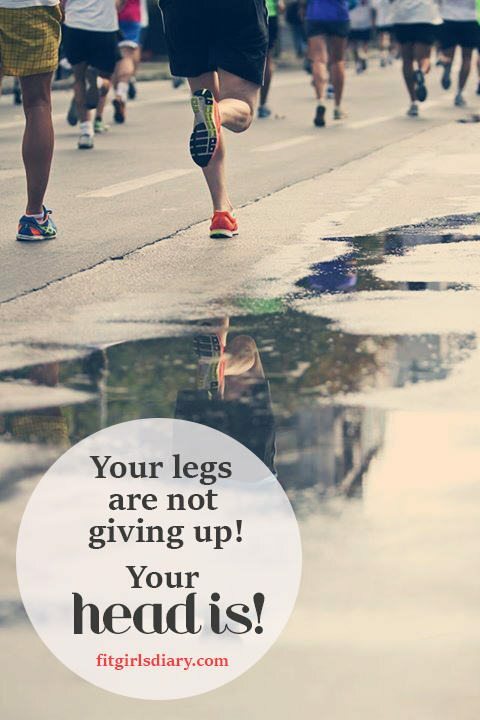 …and the best thing is: You can use them right now – even if you’re running your first marathon. I’m NOT going to give you a marathon workout program, with some 5 week pre-marathon training tips! Instead, you’re getting some simple last minute tricks, which will make your running easier, break the pain and mentally get you through to the end of the race. 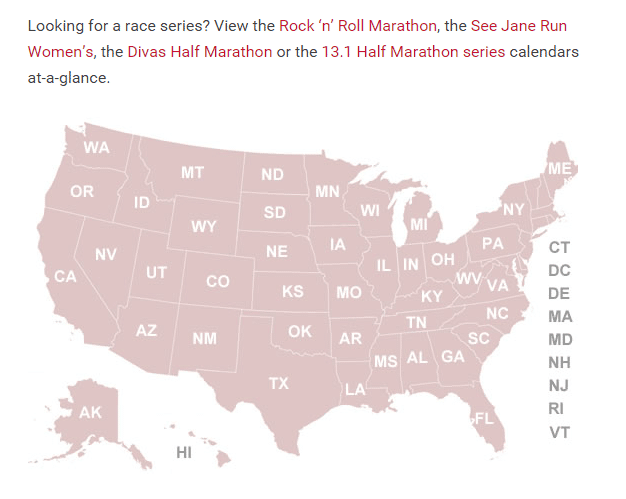 These 17 insanely actionable marathon running tips will get you one step ahead. All you need to do is carve out a few minutes of your day and utilize at least one of these amazing tips below! It doesn’t have to be ice cold, just make sure it’s cooler than your body temperature. The colder – the better. This may sound crazy, but believe it or not – it helps a lot in your morning, pre-race warm up. 1. It increases body circulation. While warm water causes your blood vessels to dilate and relax, a cold shower wakes them up. When exposed to a cold temperature, the arteries begin to rapidly pump hot blood by increasing the circulation and shaking up the body. A cold shower is the perfect warm up! When running a marathon or a half marathon, warming up can be tricky (you don’t want to lose a lot of energy while doing it). Taking a colder shower before the race will help you warm up, and start your preparation process the right way. Marathons always start early – not to mention the time needed to wake up and get there. So, if, like me, you’re not a morning person, this will help you wake up and feel fresh in a few seconds. In the end, hot showers were invented as a luxury to human kind – they don’t provide any health benefits. Warning: Make sure to dry your hair well before your race – the last thing you want is to be running with wet hair, as the wind flows around your head. You’re better off running empty-handed. Hydration is important, but there’s a good chance you’re probably already hydrated before you start running. Also, there will probably be some refreshments along the track, so you’ll be able to satisfy your thirst anyway. Do you often find yourself chatting on your smartphone or tablet in the dark, right before you bed down? On the other hand, the artificial light from the screen is suppressing melatonin production, which makes it harder for you to fall asleep. So, staring at the screen won’t help you fall asleep and rest is one really important ingredient when it comes to running a marathon. The race will feel harder on no sleep, so we have to make sure to sleep well the night before the big day. Sleeping is already something we can’t control, especially when it comes to bedding down before a big event, so don’t make it even harder. You’ve probably heard about the running gels, as they have become really popular in the last few years. But can they really help you get more energy on the run? …by containing different kinds of energized ingredients (ex: caffeine, sucrose), they maximize your energy. …you sweat a lot when running – that means you’re losing electrolytes (mostly in the form of sodium and potassium). Energy gels contain electrolytes, so they replace the sodium you lose through sweat. 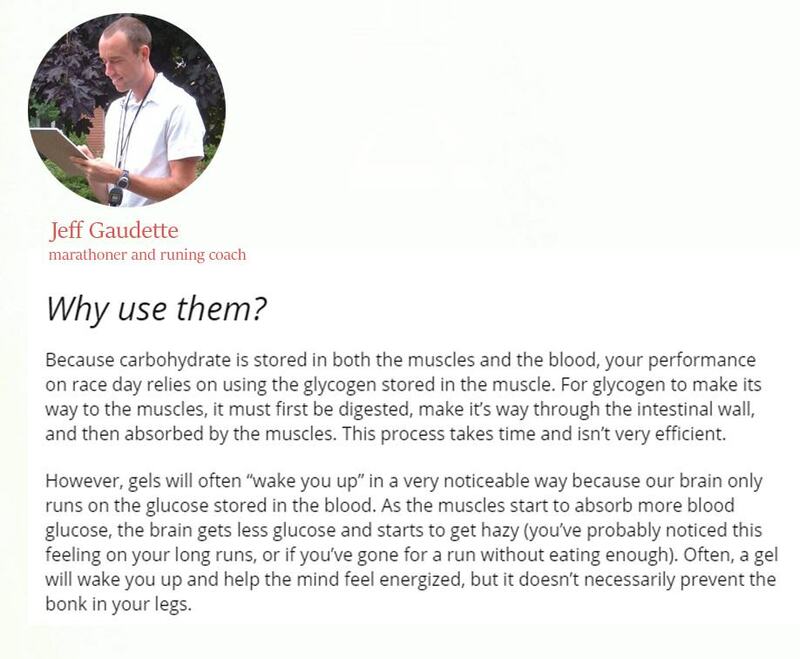 …by replenishing the glycogen and calories you’re burning when racing, they help you avoid glycogen depletion – which results in fatigue, muscle cramping and pain. The perfect timing to take a shot is 30-50 minutes before the race – don’t use it closer to the starting time to avoid bloating. Warning: Always take the energy gels with water – without it, they take longer to digest. It feels easier on your whole body – releasing the pressure on your back especially. 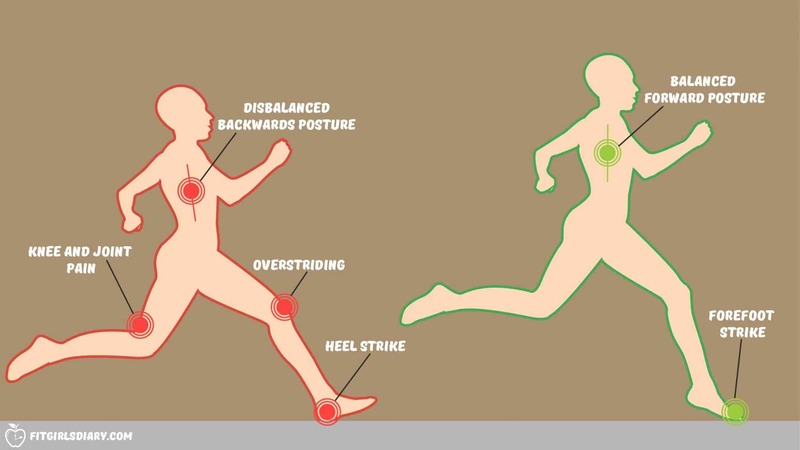 But the right running posture is a bit different compared to when it comes to sitting at the computer. 4. Stabilized arm motions – relaxed, short and compact arm movements. 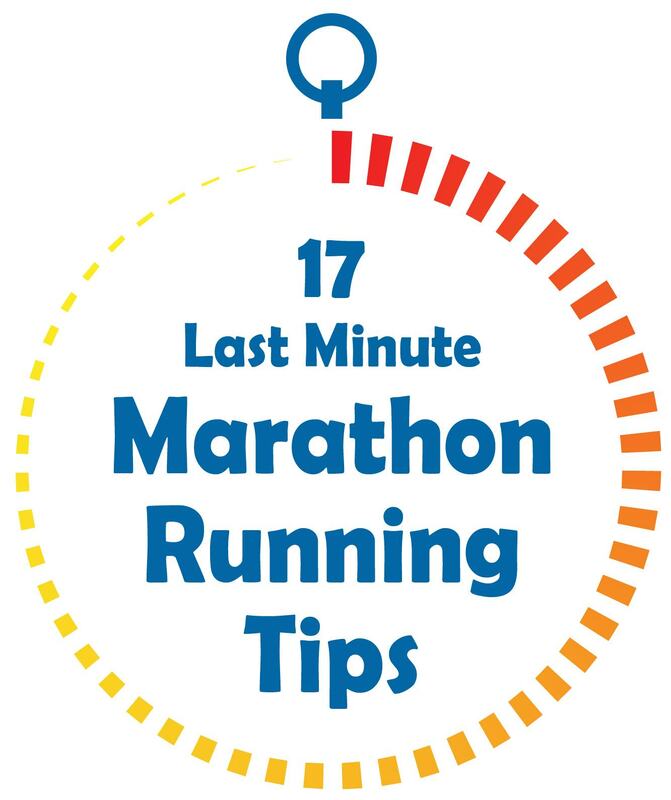 This is one of the most important marathon running tips, so keep this in mind through the whole run. Believe it or not, clenching your fists while running takes energy. Clenched fists cause tense arms and shoulders, and that leaves you with pressure on your whole upper body. They will cause your whole body to tense up. Instead of clenching them, you should try to maintain a sense of relaxation in your torso by running with slightly opened fists. You can use the “holding egg technique” – pretending you’re holding an egg in each palm. We all know that good diet is really important when running a marathon. But the last minute meals? The night before the big day, and the morning breakfast before the race are factors that play important role. 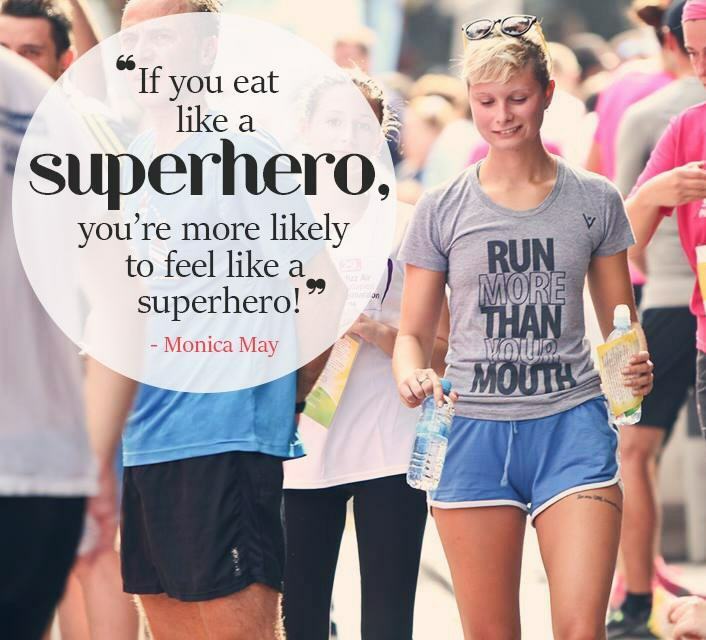 If you eat like a superhero – you’re more likely to feel like a superhero! Calcium, zinc, proteins and healthy energy foods are a must have on your last minute dish, and most important of all – IRON! Runners often struggle with iron deficiency which can leave you feeling tired and drained. That’s why I made an IRONMAN meal plan for you! proteins – (chicken, fish or clean red meat). nuts – a handful of almonds. Warning: Don’t experiment with the final meals before your marathon! Big changes may give you a hard time, and you don’t want that, especially on race day. Get up early, at least 3 hours before the race. Wondering how can this help? You don’t rush yourself – rushing to the race can be stressful in the moments when you should be relaxed. Cutting down an hour of your sleep won’t change a lot and most important of all – it won’t negatively impact your performance. After you finish your shakeout (warm up or stretching) you will have time to eat breakfast, shower, relax and get to the starting line stress-free. The benefits of hitting the ground with your forefoot outweigh the benefits of heel strike running…. Each time you land while running, your foot hits the ground with a certain amount of force. This force transfers from the ground to your foot, and sends a shock wave up your whole body. So, when you strike the ground with your forefoot, the foot swoops down to the ground in a way that is smoother than a heel strike. It has been examined in a study by the journal Acta Physiologica, that for middle-distance runners, a forefoot strike results in faster speed too. In forefoot running, the compressive forces are very low, because the foot strike position occurs under or close to the knee, not in front of it – as in heel striking. Proper forefoot running involves the knees remaining soft and slightly bent at the moment of the strike. This prevents knee pain and injuries and gives less shock exposure. That’s why running on the forefoot is recommended for obese runners. Choosing the right landing is something you should consider, even if tomorrow is your marathon day. As I mentioned back in Tip #5: Run Tall, the right posture is important when it comes to hitting the ground in the right way too. Keep your “leaning forward” posture, and you’re more likely to strike correctly too. You should always go with a plan, especially when it comes to your pace. 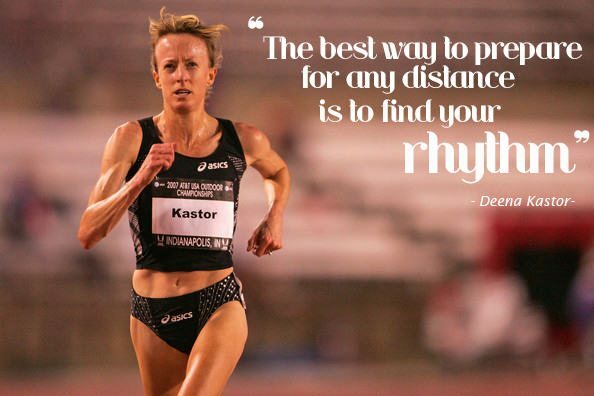 You have to find your rhythm! Find a pace that you can handle and keep going. Do the “talk test” – if you can make a conversation then your pace is fine, if not slow down! 2. Slightly increase your pace in the second half. Give more of what’s left in the second half. If it’s hard for you keep the same pace – and if you think you can handle a bit faster, make sure to slightly increase your pace. This pace strategy helped me a lot in my last race, not only to complete my half-marathon, but to improve my running time too. It also gives you a huge psychological boost while pushing your body physically. Cotton is not a good choice when running! Once it gets wet, it stays wet! This can be uncomfortable in warmer weather and pretty dangerous in cold weather. You should choose fabrics that are Dri Fit, Thinsulate, Thermax, Cool Max, polypropylene or silk. This will work the sweat away from your body and keep you dry. They shouldn’t be uncomfortably tight, but again not too loose. Choose something that fits you perfectly and feels comfortable. Always check the weather forecast for the day of the race. It’s important to choose clothes that are appropriate for the weather. Not only are you going to feel uncomfortable but also going without the correct support can cause breast pain and upper back and shoulder problems. Sports bras prevent your breasts from moving up and down much better than a regular (everyday) bra – actually up to 20% better. They are much more comfortable and prevent sweating too. You have to rest a lot before the big day. You collect energy in order to shine on the finish line. And what’s the best way to relax and release the stress the night before a big event? And let’s face it – you need all of these little helpmates, to make your running easier. Not to mention the mental benefits – they are countless. Many runners include yoga in their training. However it’s always good to choose one of your favorite poses and make them the night before your big day. You probably all know that when you run it’s really important to breathe through your belly – not through your chest! I run over the muscle pain, but I’m torn down by the oxygen in my lungs. Since breathing is the key to going through a run, I got wondering, am I doing everything right? And guess what – I wasn’t! Did you know that breathing through your mouth makes it easier for your whole body to refill with oxygen? I tried this on my last race, and it actually helped a lot! So make sure to concentrate on taking deep breaths with your diaphragm, and most important of all – do it through your mouth! How can you not know this one?! 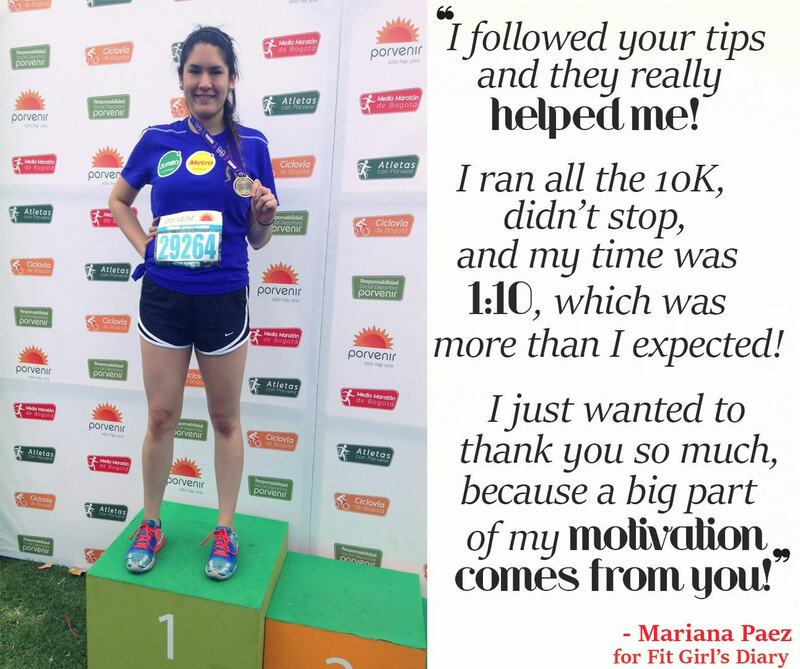 But believe me, you’d be surprised by the fact that many marathon runners don’t know this yet – that’s why I had to include it in my marathon running tips list. I bet you find yourself looking at your own trainers while running! Well, make sure to change that on the big day. It’s psychologically proven that by looking down you’re showing off your insecurity. 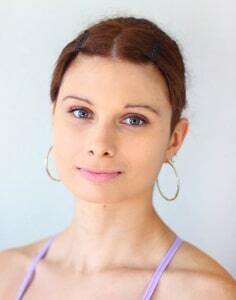 So try looking in front of you by keeping your head in a neutral position. Mind and body always work together! And believe it or not, sometimes it’s your mind that needs an extra push – your body can take almost anything. …and one great way to do that is with the “Thoughts Replacement Strategy”. This works incomparably well for me. We all feel pain, burn and even fatigue at some point. If all you do is hope the pain or fatigue you experience will just go away, it probably won’t. What you should do is think about something else, or even better think about parts that don’t hurt. For example: if your calves hurt, try re-focusing on your left hand. Think about how it exists too, it’s sweaty, it doesn’t hurt but could use some rest. Or think about how your feet hit the ground – Do you feel the vibration through your whole body? Well, making sure that you focus on other parts of your body certainly leaves your pain in the backseat. But what if you feel so exhausted, that your whole body feels like dying? This is mental training, so don’t worry if it doesn’t work at first – the race is long enough to give it a try a couple of times. This is a lesson you don’t want to learn on the day of the race. And I’m telling you this with my personal running history behind me. Keeping your feet blister, blood and pain free. “Don’t do anything new the day of the race”. 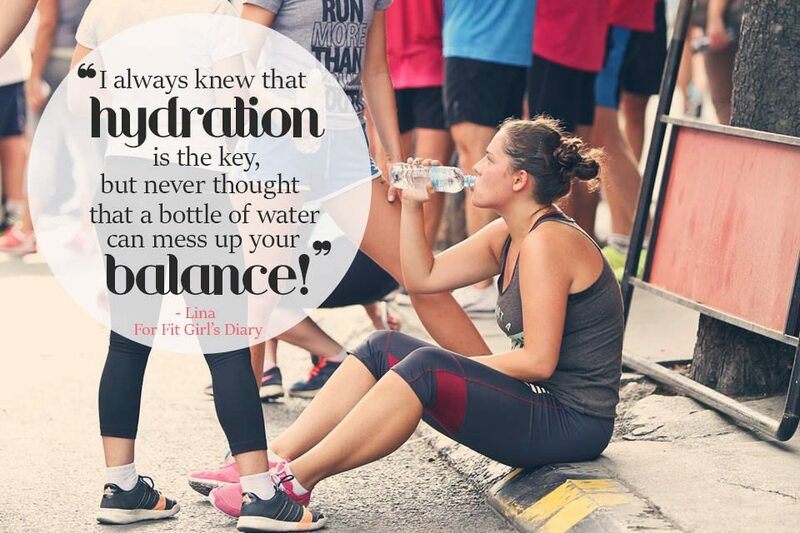 This is one golden rule when it comes to the race day, so make sure you keep that in mind! If you stop running, walk or take a rest, it’s going to be twice as hard for you when you get back running again. Jog, slow down as much as you want, but never EVER stop moving. Even a short walk can bust down your pace and it’s going to be so much harder when you start running again. Ready To Rock On The Start Line?! Now it’s time to actually put these powerful strategies into practice! These simple last minute tricks, will make your running easier even if you’re a first time marathon runner. By choosing to use some of these marathon running tips, you’re going to improve your results and go through your race easier and stronger. Also I recommend you reading “How to run for your life” by Martin Musson, which is a great book that will help you avoid those pesky injuries. 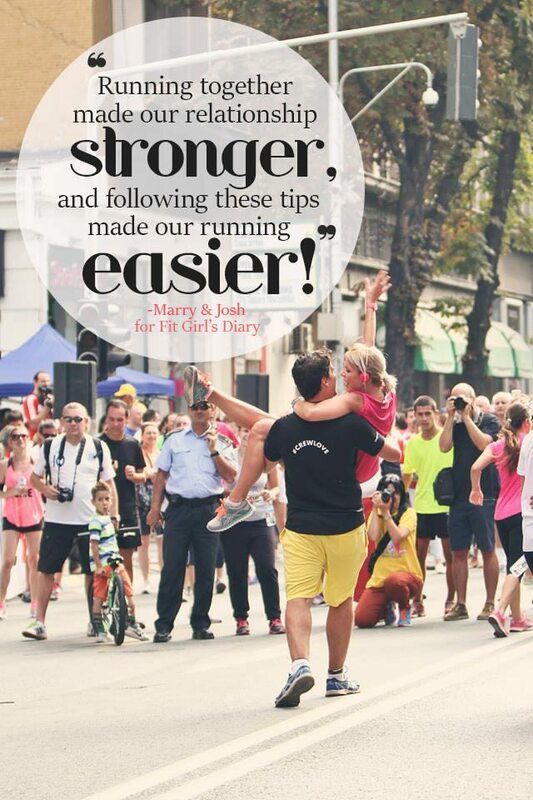 If you like these marathon running tips, don’t forget to share it with your friends! I would add an 18th. Hydrate at every stop. Especially the early ones. Slow daown as much as required to get at least a cup in. If you fail to hydrate early and often you will pay for it at the end. Plan on a walk through grab a cup. Drink it while counting to ten and head on out. Well, I found the good tips. Thanks!